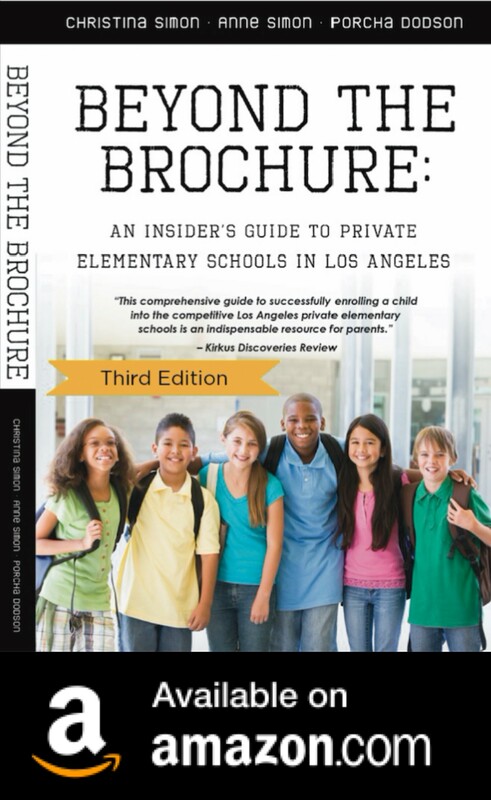 We recently posted a list of L.A. private school tuitions that quickly became our most popular post. Here’s Part 2 of the list. 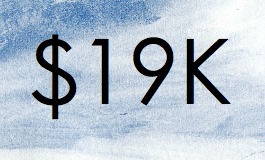 Part 3 will be a list of Pasadena school tuitions (coming soon!). If you would like to add a school that’s not on our list, please leave a comment! Very pricey, but just wait until you get the bill for private universities. The cha-ching, cha-ching never ends. The Valley Schools is a TK-8th grade private school in Van Nuys with very affordable tuition, small classes and a great education. Cost is between $8K-$9500 per year depending on what grade your child is in. St Timothy School in Rancho Park has a rigorous academic curriculum and places very high in academic decathlons every year. Its tuition is $8,700 for non-parishioners and $7K for parishioners.